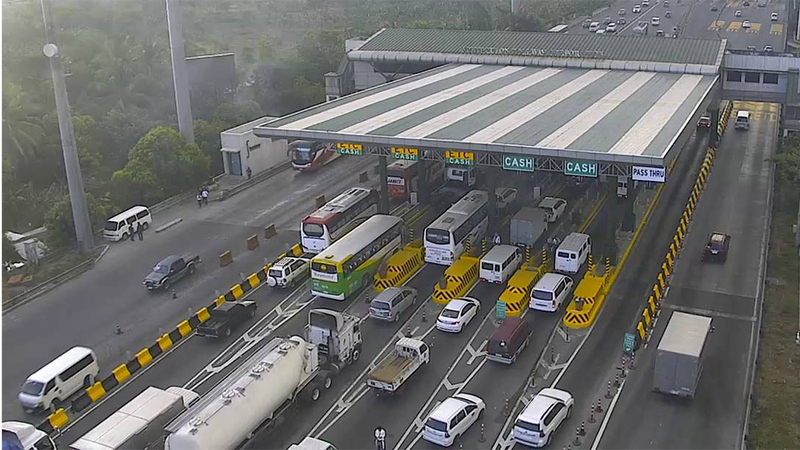 If you are looking to buy a Ford, during the ongoing 2019 Manila International Auto Show (MIAS) weekend might be the best time to do it. 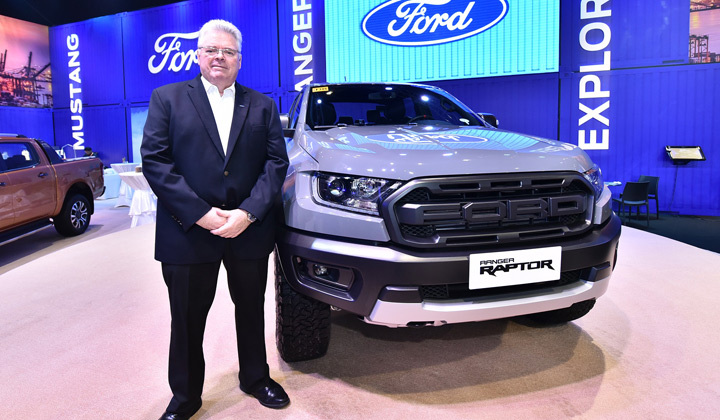 Ford Philippines is offering over P3 million worth of prizes and cash discounts to customers reserving or purchasing a Ford vehicle at the MIAS. On display is its lineup of vehicles, including the first-ever Ranger Raptor, and the new Ranger Wildtrak, EcoSport 1.0L EcoBoost, EcoSport 1.5L Titanium, Everest, Explorer, and Mustang. 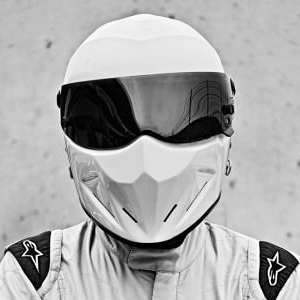 Customers who will reserve or purchase any variant of the EcoSport, Everest, Mustang, Explorer, Fiesta, or Expedition, as well as the Ranger XLS, XLT, and Wildtrak variants are entitled to pick a prize. Over P2 million worth of prizes are up for grabs, ranging from premium Ford merchandise, Rudy Project eyewear, three-year Scheduled Service Plan (SSP), and cash discounts of P10,000, P20,000, P50,000, and P100,000. Over 100 Ford customers have the chance to take home these prizes depending on what they will pick as their prize. 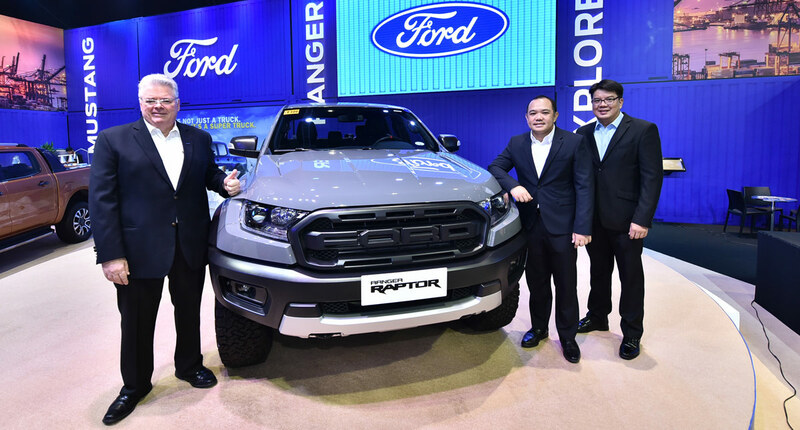 Additionally, all customers reserving or purchasing any variant of the EcoSport, Everest, Mustang, Explorer, Fiesta, or Expedition, as well as the Ranger XLS, XLT, and Wildtrak variants at the MIAS or within the month of April are entitled to receive raffle coupons, where one winner can take home the grand prize of P1 million in cash. 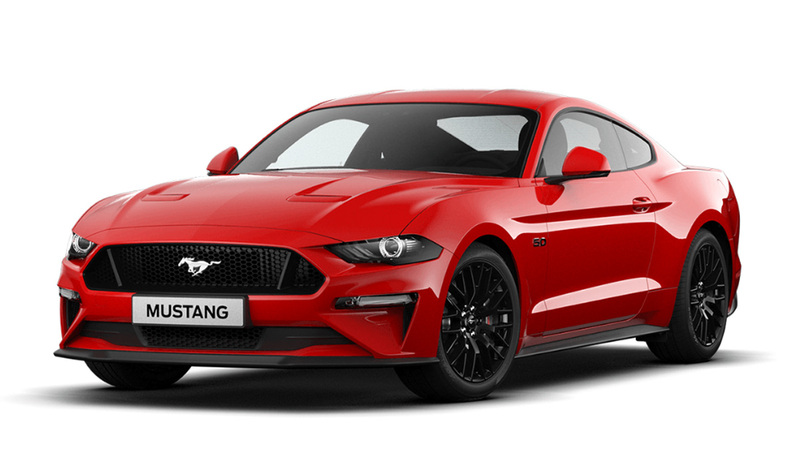 Customers who will reserve or purchase a Ford vehicle from April 4 to 7, 2019, at MIAS or from any authorized Ford dealership nationwide will receive three raffle coupons. Customers who will purchase a Ford vehicle from April 8 to 30, 2019, from any authorized Ford dealership nationwide will receive one raffle coupon. On top of these exclusive deals, customers can still avail of various discounts and all-in low down-payment offers for select Ford vehicles. 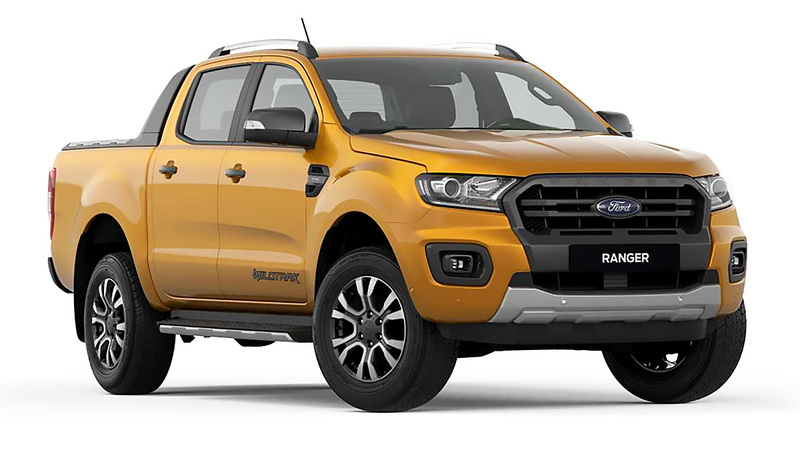 The Ford Ranger 2.0L Bi-Turbo Wildtrak 4x4 AT is available with a retail discount of P60,000 or an all-in low down payment of P128,000. The Ranger 2.0L Turbo Wildtrak 4x2 AT is available for an all-in low down payment of P118,000, while the manual transmission variant is offered with an all-in low down payment of P109,000. Both Wildtrak 4x2 variants also come with a P40,000 retail discount. Customers can also avail of the Everest 2.2L Titanium+ at zero% interest rate for up to four years or savings of up to P368,000. Those purchasing the new EcoSport 1.5L Ambiente MT can still avail of an all-in down payment of P58,000 or up to P45,000 cash discount while customers getting the new Explorer can still avail of a P100,000 discount. For more details, visit the Ford booth at the MIAS, or any Ford dealership, or the Ford website for promo details and terms and conditions.